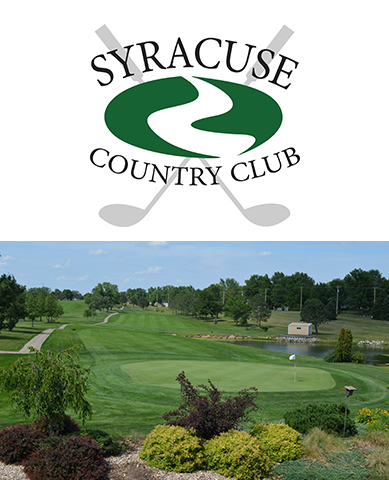 Syracuse Country Club is a beautiful, 9-hole public golf course in Syracuse, Nebraska. The course features fairways lined by well-established trees, and various water and sand obstacles. Holes range from 278-444 yards, which makes this course playable for those new to golf, yet a bit of challenge for more experienced, long-ball hitters! Vary by season. Call to ask.